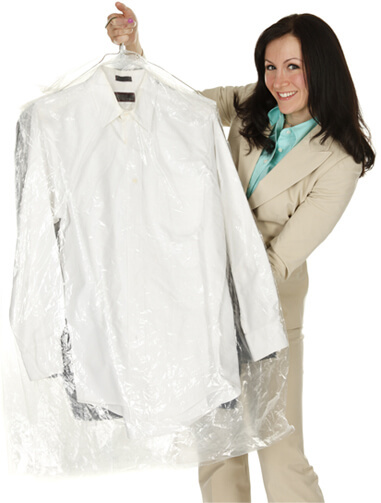 Edmonton's best dry cleaning , tailoring and laundry services. True Value is a full service Dry Clean, Laundry and Tailoring service. We are 100 % committed to providing quality, personalized attention, customer service, and to your personal satisfaction. Whether you drop off your baskets for our fast and friendly Wash/Dry/Fold service or come in to do it yourself in our spacious and comfortable environment, we make laundry less of a chore and more of a quick, easy errand. And with our super-fast machines, you can be in and out in less than an hour. Our laundromats cater to your convenience. We have ATMs, change machines, detergent - Tide, Gain, Sunlight, OxiClean, Clorox, Bounce, Downy and Snuggle, and lots of folding space. Our machines are the best in the market, and we have a wide range of sizes to suit your needs, whether it is a light load of undergarments to a comforter or heavy rug. 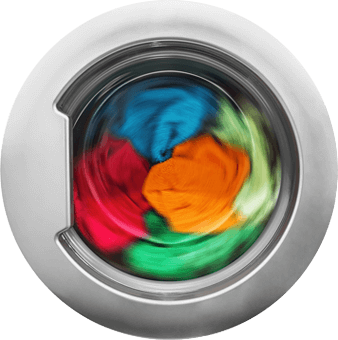 Regardless what time of day or night you bring your laundry in, you can wash comfortably knowing that our facilities are monitored by surveillance cameras for your security.